On Target Research » I came a little late to the party. I understand that Schultz is trying to be a good corporate citizen, but it is clear, to me at least, that he doesn’t research and survey these ideas before launching them. Or if he does, he needs to get a survey company that knows how to write questions that dig in and get real answers. Shultz is a billionaire and has built one of the most iconic brands on the planet, but if you wanted to destroy the position of this brand, or at least drive a wedge into its positioning, this would be one way to do it. It makes my mind itch as if it had poison oak. A position is a place in the mind. It’s a piece of mental real estate. Nike’s position is sports attire. McDonald’s position is inexpensive hamburgers. Gillette’s position is razor blades. Ruth’s Chris’ position is steaks. Wells Fargo’s position is banking. ESPN’s position is sports broadcasting. Ray Ban’s position is dark glasses. 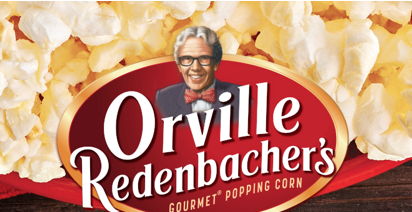 Orville Redenbacher’s position is popcorn. 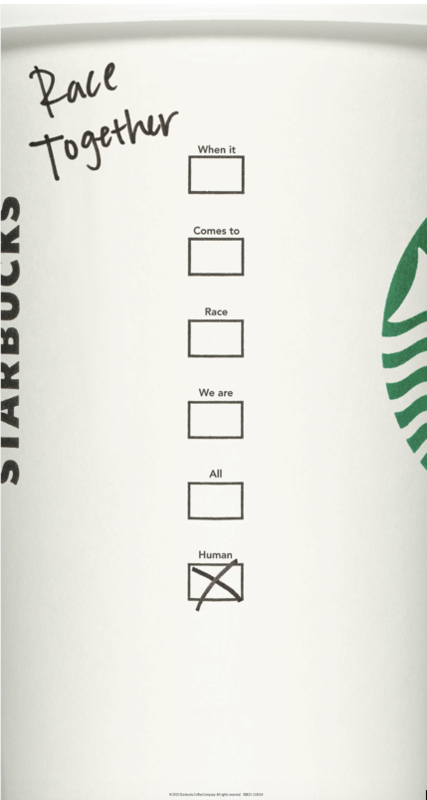 …and Starbucks position is coffee. Not coffee and booze. It doesn’t mean that these brands don’t market some additional items to their basic product offerings. They do. But they are ancillary. Gillette also sells shaving cream and aftershave lotion. McDonald’s also serves shakes and fries and even salads. Wells Fargo also sells insurance and investment management. But those brands have a basic position in the mind of the public. For the last couple of decades Schultz and company have created one of the best-known and customer-friendly brands in the world. They have 28,000 locations worldwide. They generate more than $22 billion a year in revenue. So the attempt to split the brand’s personality between coffee and booze is hard to grasp. The thinking in the board room is seriously divorced from that on the street. It brings to mind an example in the classic marketing book Positioning the Battle for your Mind by Jack Trout and Al Ries. It’s an example going back a few decades, but it demonstrates how firmly a brand establishes itself in the mind. RCA which was a vast brand in the 60s representing radio, television, and music announced that they were going to go into the computer business. At that time IBM owned the computer position. RCA spent $150 million (a king’s ransom in the sixties) trying to establish a presence in the computer industry. But RCA meant entertainment, IBM meant computers, and eventually RCA wrote off their investment and walked away from the venture. The right way to approach such a situation was undertaken by Toyota when they wanted to come out with a high-end, luxury product. 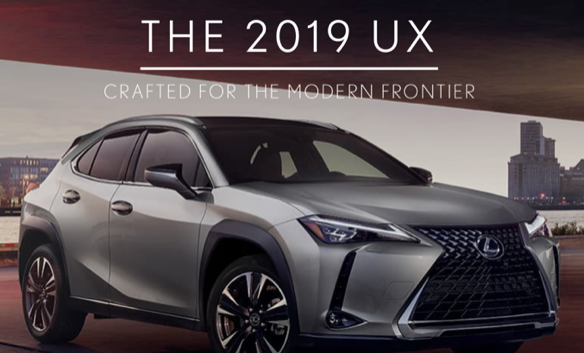 They established an entirely new brand – Lexus – and dealership network to go with it. The new brand became the best-selling luxury sedan in the United States for a decade (though more recently, BMW and Mercedes-Benz have inched past them in market share – BMW = 17.6%, Mercedes-Benz = 17.1%, Lexus = 16.1%). If Howard Schultz and team wanted to establish a chain of beer and wine cafés with high-end snacks, they should’ve done it under an entirely different brand (though this is just a marketing point, not a recommended business strategy). “Starbucks announced that its sales of beer and wine and small plates of food will be discontinued in company-owned stores in the United States on January 10. The company first introduced the Evening’s concept in Seattle in 2010 and then eventually expanded to over 400 stores…. What if Gillette came out with a line of cameras or Nike made a line of furniture. A position is a focus. It is what you are known for. It is why people patronize the brand. Positions are lodged in the mind. Trying to challenge a well-established position or even change it markedly is a fool’s errand. Identify what you do and do well – focus on that. The graphics and copy of a formal position should be determined by survey. Then you are on firm ground for marketing success. You may not have a global or even national brand, but most of the positioning we do for clients are local or regional brands. There is a technology to it. A technology that opens the door to you communicating about your products and services like never before. Positioning is a vital piece of marketing technology. Give me a call and we can discuss how we would develop a postion for your company, what it would cost and how long it would take.